It's that time of the month again - time for new project templates! 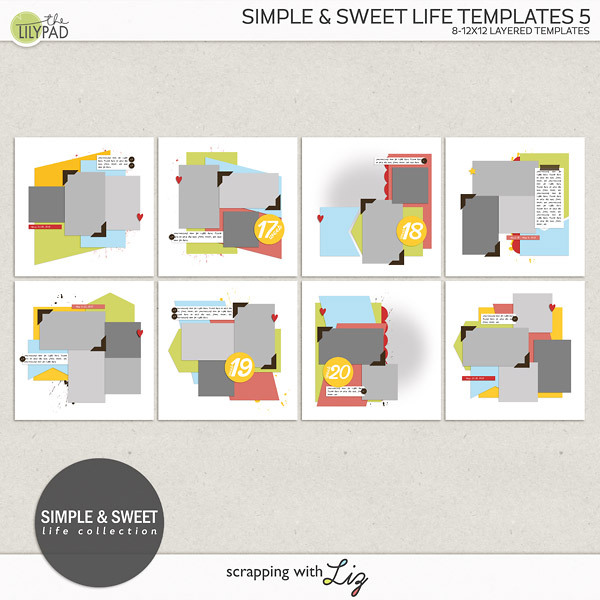 Liz has several product lines with new templates each month. 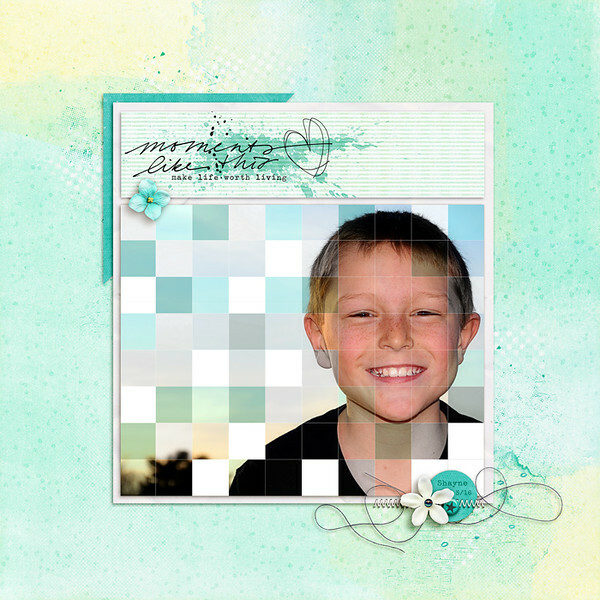 At the end of the year you can have a beautiful album or calendar all ready to print! And it's not too late to get started. These new products are 20% off through Sunday, March 27, 2016. 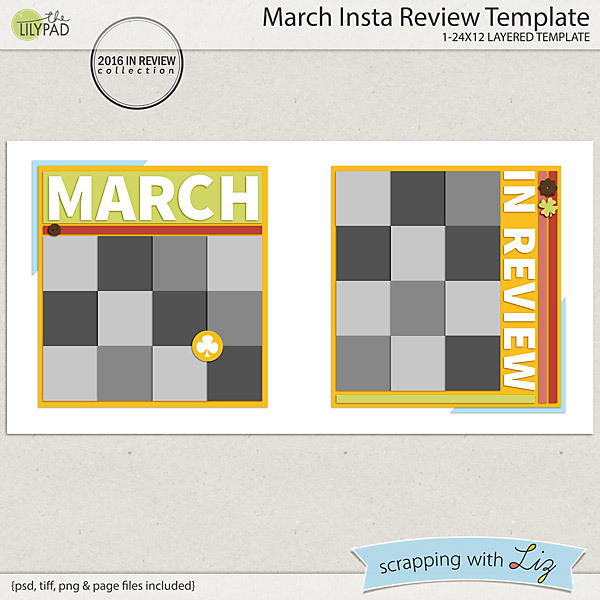 March Insta Review Template is for scrapping your random phone photos. 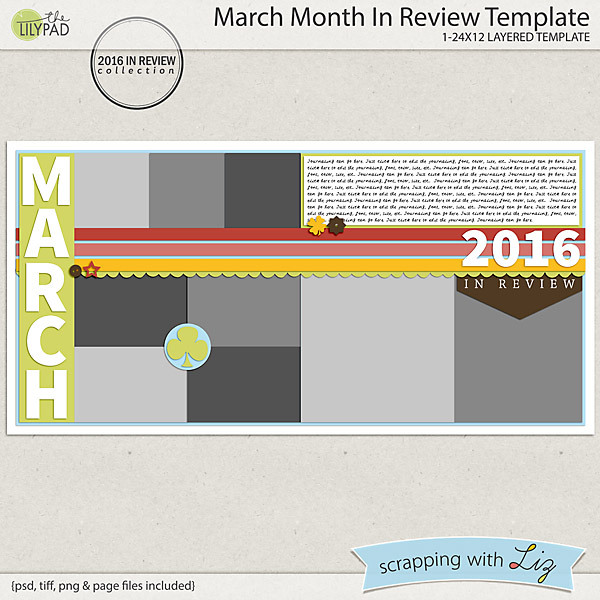 March Month in Review Template if for scrapping a double monthly summary. 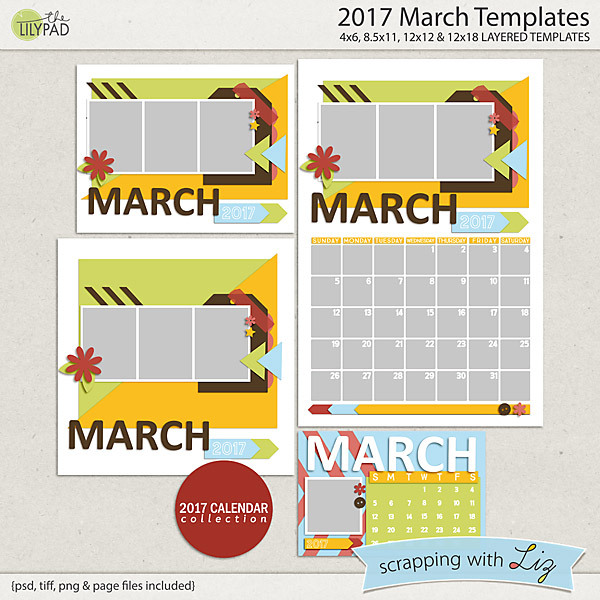 2017 March Templates is a set of March calendars. 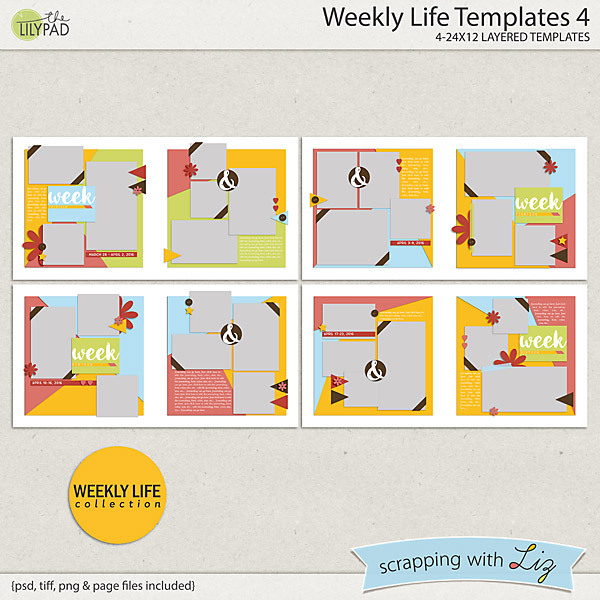 And Weekly Life Templates 4 is a new set of weekly double page templates with 7 photos. 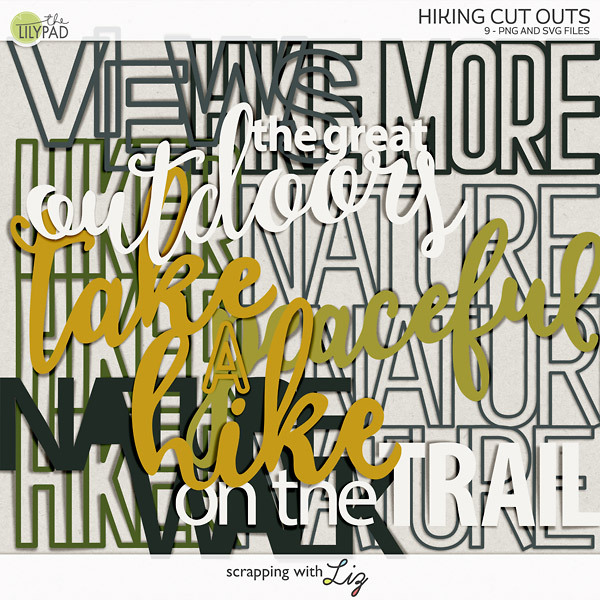 Jenn modified the March Insta Review Template to make a single page with a graphic effect. 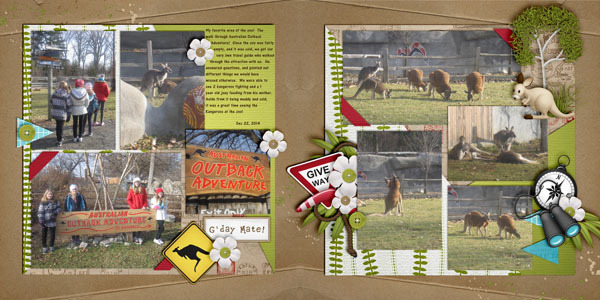 Katya used March Month in Review Template for a travel page. 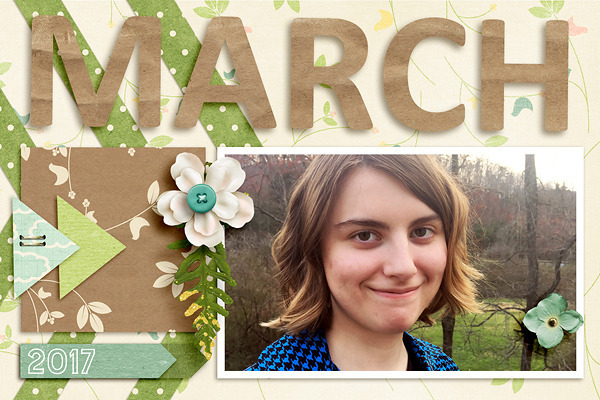 Here is Amanda's 4x6 March Calendar card. And here is Dawn's zoo page using Weekly Life Templates 4. And the winner from Wednesday's giveaway is...Katie S. Congratulations!